Russia is the largest country on Earth and also it has become quite controversial recently. But let's set politics aside and focus on the fact whether the images of Russia in the media are really true? Ordinary people have nothing to do with politics and stereotypes can hurt. Since less and less western tourists travel eastwards, we decided to see for ourselves what Russia is really like. 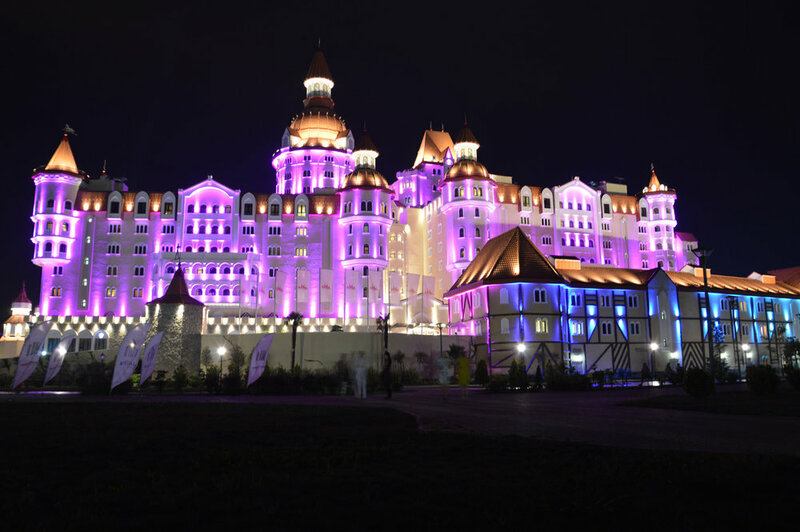 We've been to the most famous cities so far - Moscow and St. Petersburg as well as Sochi - the country's favorite subtropical resort town where the winter Olympics 2014 were held. Of course, it's not enough to get to know the country since Russia is so big, but at least we could get a glimpse of what the cities and the locals are like. Is it dangerous? Are the people unfriendly and cold? Is the weather always bad? Which is better - St. Petersburg or Moscow? To find out about the stereotypes and myths and if they are true, see the articles below. We definitely haven't finished our adventure with this massive country - in the future, we're hoping to reach some of the most remote parts - Siberia and lake Baikal, Kamchatka, the mountainous regions of Caucasus, Grozny and Altai Mountains. 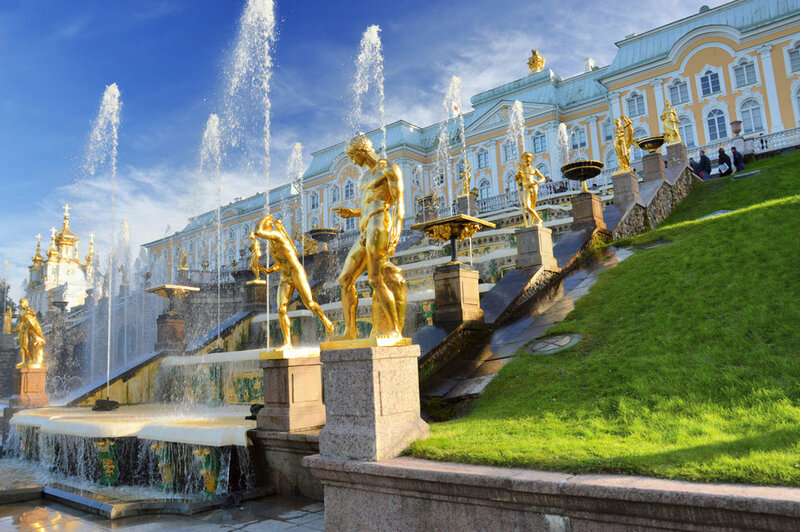 St. Petersburg, apart from Moscow, is the most popular and believed to be the most beautiful city in Russia. Despite the fact that we liked it a lot, it was not my favorite in the country. St. Petersburg is what Paris is for France or London for the UK. The architecture has the distinctive, grand European style and sometimes you may get the impression that you're in the West (except for some extraordinary cathedrals and other buildings). Located so close to the European border, it's the easiest Russian city to get to. Read on to find out about our impressions on St Petersburg and why, contrary to other travelers' opinion, we actually preferred Moscow. Is Moscow Safe? What Is the Russian Capital Really Like? 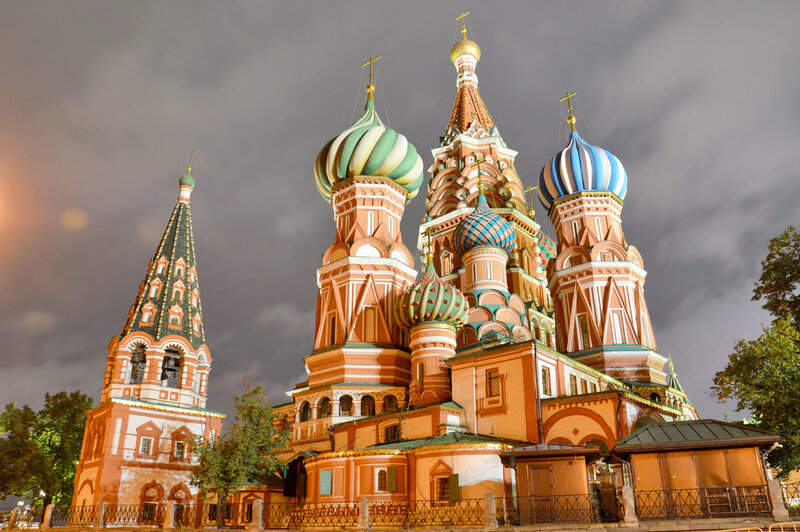 Moscow is the mighty capital of Russia and one of Europe's largest cities. Having read many articles on various blogs and posts about Moscow versus St. Petersburg, I had expected Moscow to have a more rigid, cold and Soviet-style ambience while St. Petersburg was meant to be more European, grandeur and sophisticated. And maybe that's true - St. Petersburg can be easily compared to the large and famous European cities - like Paris or London. Many of the travelers do prefer it to Moscow. For me, however, it was Moscow that appeared more exciting and interesting - maybe because I'm from Europe and the Russian capital was way different to what I was used to.